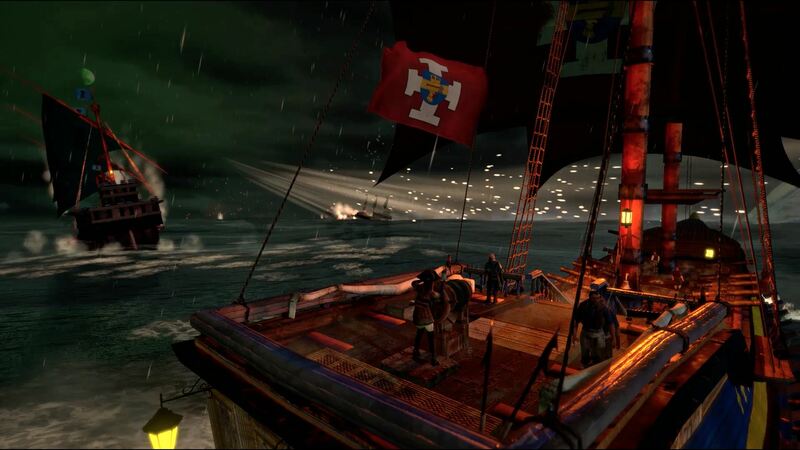 Man O’ War: Corsair, based on the popular Warhammer Fantasy Lore and the (forgotten?) Man O’War tabletop game, is set to release this April the 19th. Developed by Evil Twin Artworks, the game went into Alpha April 2016. Back then, an estimated four months of development remained. Judging by how far off the margin was, it begs the question whether the ambitious ‘Indie’ team really knew on what apple they were chewing. 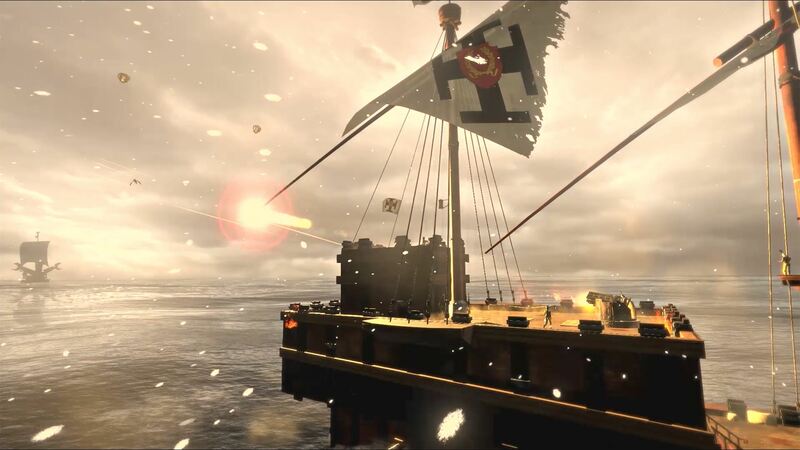 Man O’War features explorable ports, multiple Warhammer races and factions, several gameplay modes, sea monsters and plenty of sea battles. 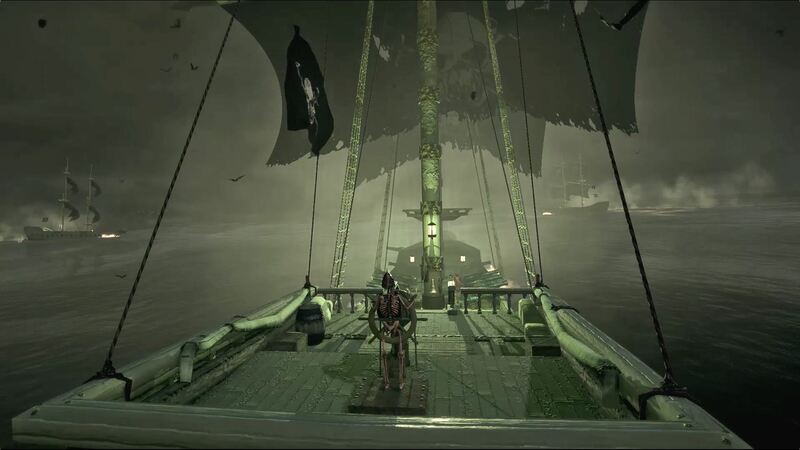 As can be seen from the trailer above, the game still looks a bit rough around the edges. However, launching for a mid-range price of £22.99 / €27.99 / $29.99 on Steam, the game doesn’t weigh that heavy on the wallet. It will be interesting to see how this title turns out, the sheer number of titles using the Warhammer IP has grown exponentially over the last few years, and with no end in sight. Sadly, next to quite a few gems, we also find many stinkers, in the long run, this can only cause an over saturation and the inevitable consumer backlash. 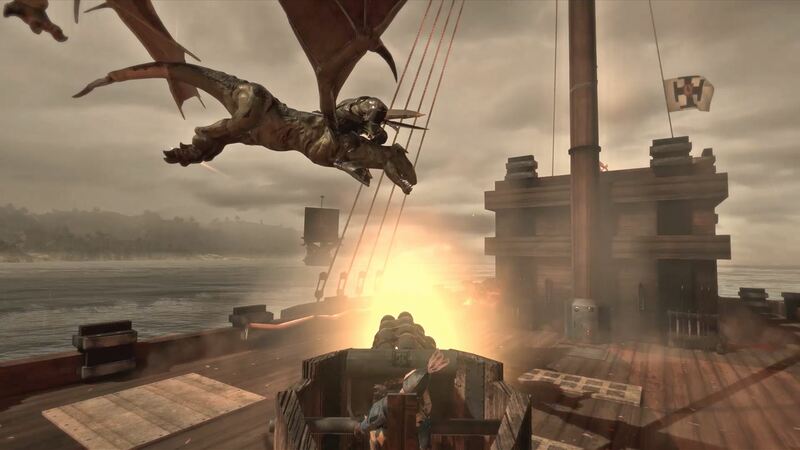 Here’s hoping than that the new Man O’War: Corsair title turns out to be a solid one, shedding light on a lesser known aspect of the Warhammer Lore, the alternative would be sub-optimal. 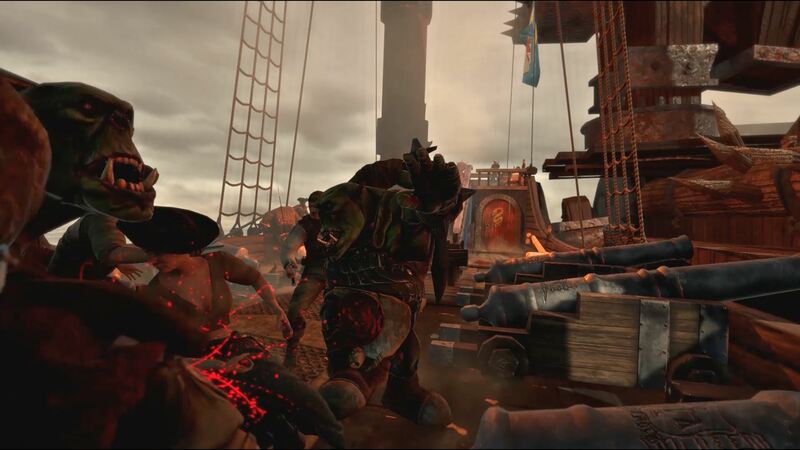 Swindon, UK – 6th April, 2017: Award winning indie team ‘Evil Twin Artworks’ are proud to announce today that Early Access favourite ’Man O’ War: Corsair’ is ready to set sail on the wider seas, as the Warhammer-themed title moves to full launch, 19th April, 2017. Man O’ War Corsair will be available for PC on Steam for £22.99 / €27.99 / $29.99. True to form, through final launch and beyond, Evil Twin Artworks will still be asking for even more community feedback and suggestions as they continue to keep expanding Man O’ War: Corsair into the future, with a number of updates already in the works. 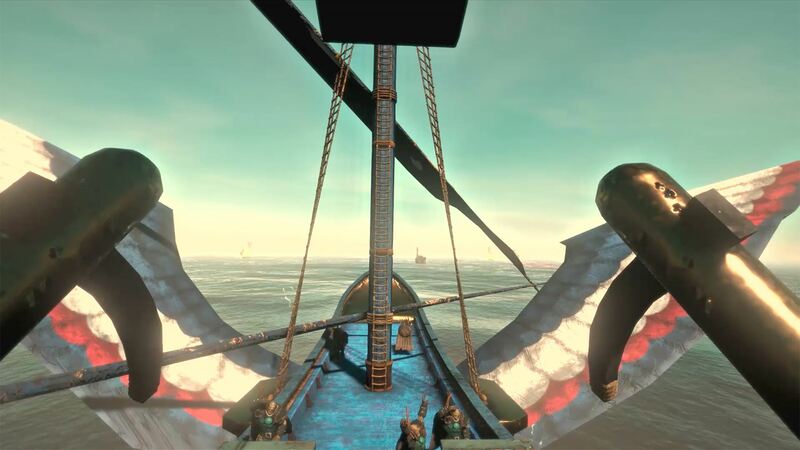 Man O’ War: Corsair is a video game of high adventure, naval combat and exploration based on the Games Workshop classic Man O’ War table top game. 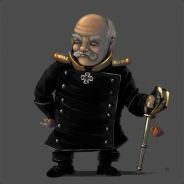 Play as a rogue Captain of the Empire or Champion of Chaos, personally navigating your vessel in third person across the Great Western Ocean while plundering enemy ships, visiting ports, trading and making legends of your deeds across the land and sea! Engage in boarding actions, with direct control over your Captain and take the fight to the enemy. 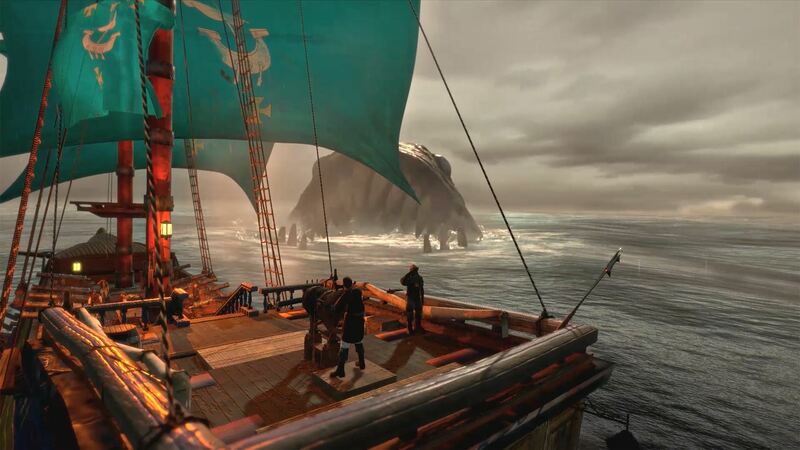 In Man O’ War: Corsair, players will explore a vast continent. 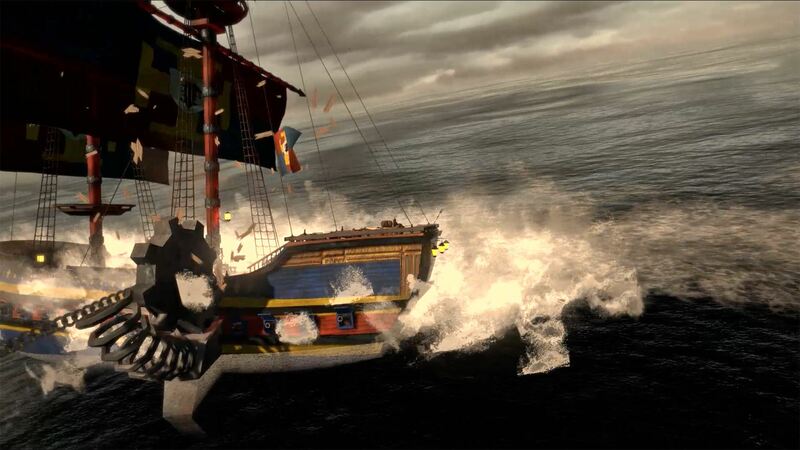 Featuring fleets of sailing vessels, cannons, spells and mystical creatures all clashing on an epic scale, but beware the very waters beneath your bows… Here there be monsters! 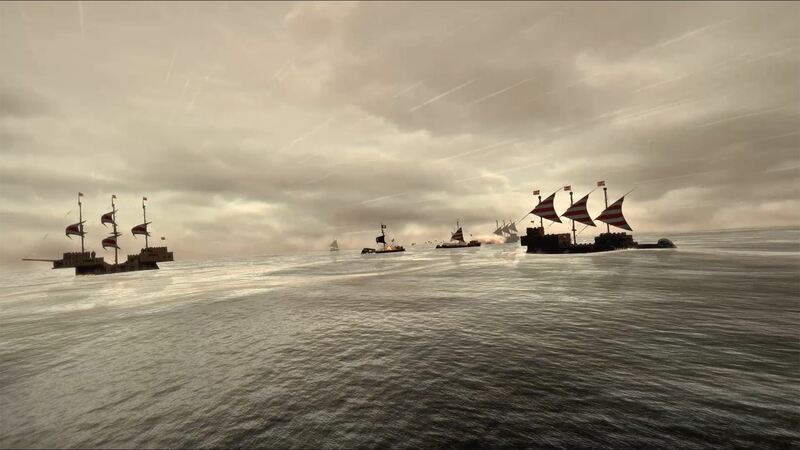 Sea based warfare – Engage in thrilling broadside battles and take command of your captain as you board enemy ships from an on deck perspective! A large variety of customisable vessel types, Trade and fight with other Captains, vessels and ports. Orcs, High Elves, Dwarfs, Dark Elves, Skaven, Pirates, Chaos, Sea Monsters and more! Travel the huge environment day and night, and in all weathers.